At last, you have found the right one- the SaaS product that will surely change everything. From its friendly interface to flexible features to its customization options and extensive integration, this software is the best option for you and your team. However, there is one big barrier standing between you and your dream SaaS CRM platform: your employee. Your employee controls the budget, which obviously means that you need to prove this software is worth the investment, to your boss. Nevertheless, your pitch will be much more convincing if you can back them up with appropriate proofs. Once you have these questions answered, you can map them to the CRM’s specific features. Next, get relevant feedbacks from the companies that are already using your desired CRM. Most SaaS product websites will have a “Customers” page. 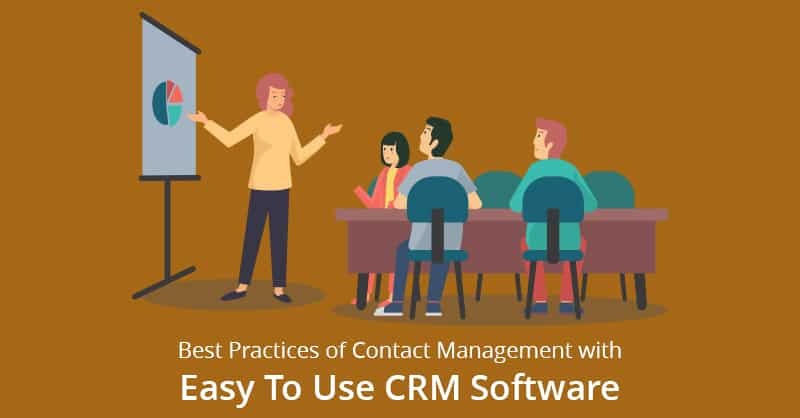 Pick a few companies on that list and ask them what they liked or did not liked and what results they have registered after implementing CRM in their organization. You can also ask for references from your desired CRM firm, and make them introduce you to current customers, but remain aware, they will only introduce you to the happiest ones. 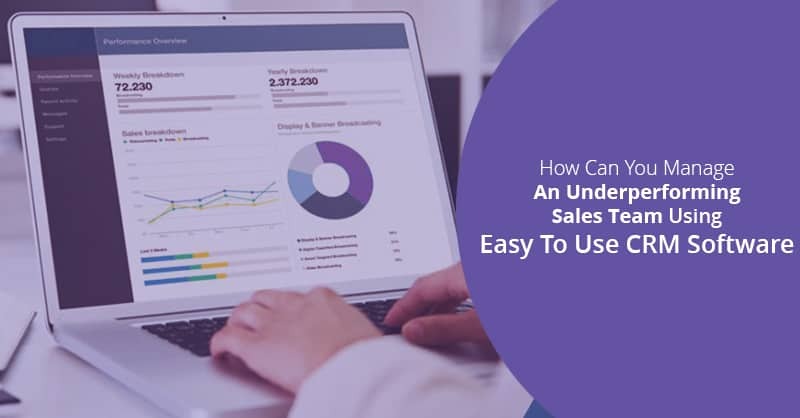 Explaining to your employee how much time, money, and effort this Software-as-a-Service (SaaS) product will save for your team, will have a large impact in convincing your superiors about the benefits of buying this platform. With the data that you have already gathered in the last step, figure out in approximation how much you are losing without the SaaS product. For an example, you can maybe estimate that each person will close 25% more deals with a new CRM. Therefore, if your average deal size is $3000, and your sales team makes 30 deals per month, you can explain to your boss that your company is losing $7500 every 30 days if your company does not buy this software. Next, calculate, how much the software will cost to your company and account for the money you will lose while your team moves to this new platform. Finally, give your employee the ROI. 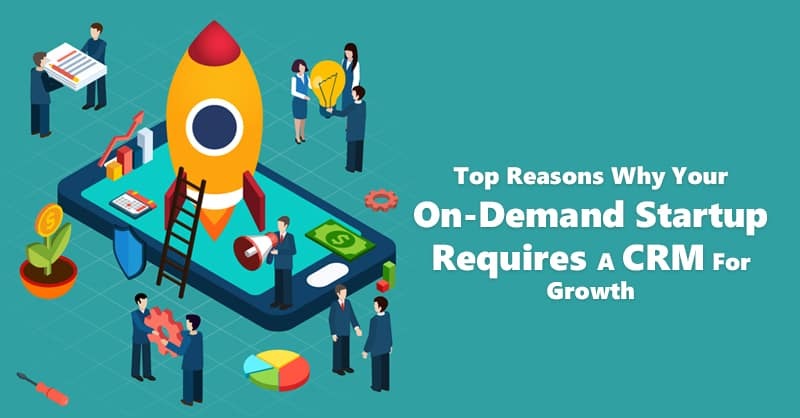 In fact, if you invest on CRM, the investment that you initially make upfront will pay off in customers that you will keep longer and so this SaaS platform will ultimately prove more profitable for your company. When it comes to purchasing a new product, inertia often holds us back. Therefore, before your employee signs off on a new CRM, you need to frame out a solid action plan. How will this new tool work with the ones you already have in your office? If the new tool is replacing another legacy tool used in your office, how will you phase out the old one? When will training and onboarding take place? If training is going to interfere with your team’s daily activities, how will you make up for the drop in production and revenue? Who will be involved and who will lead the project? 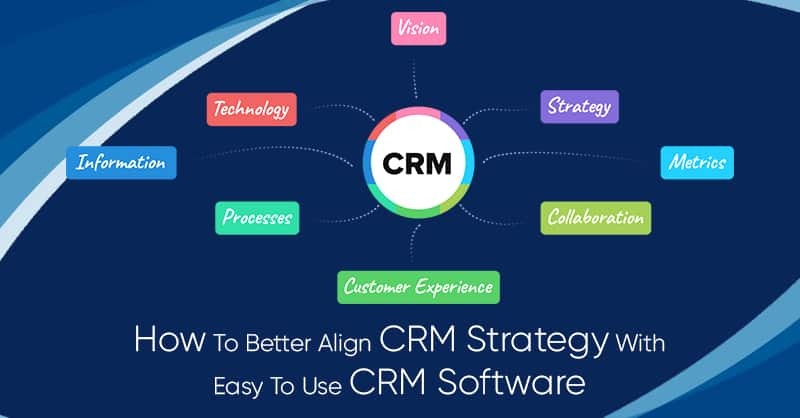 As CRM is a complex purchase, you must always have required thought and foresight before integrating, onboarding, and adopting the software for long-term benefits your organization. Now, once you have received the quotes from sales team and customers, estimates on costs and savings, and on your implementation plans, you are ready to present your final evaluation report to your employee. How you do, your presentation, however, will depend on what you know about your employee. Do they like detailed presentation with careful planning, or will they be more comfortable and receptive to a casual conversation over lunch? Are they more inclined on ‘gut feelings’ or they always zero in on stats and data for their decision making? By customizing your approach accordingly to your boss’s style, you will surely increase your odds of success. If the meeting goes and ends by giving you a go-ahead- that is awesome. However, most likely from my experiences, your employee will say, “I’ll think about it”. In this case, it is time to take your next step. Making your boss and employee understand that there is a strong demand for this CRM, will mostly make your employee more likely to go for it. Actually, managers must know the CRM system as much as the reps as they are going to be living with it every day. For if it is not an enjoyable experience for them, no one will get the value they want out of this system. With this thought in your mind, go back to your stakeholders, initiate talks with them, and ask them if they would be open to sharing their thoughts with the members of your company’s management team. It is also a good idea if you can ask your employee as to what his or her reservations may be. It can always be that your employee may be concerned about the reliability of your choice, or how expensive and how secure are your suggestions. 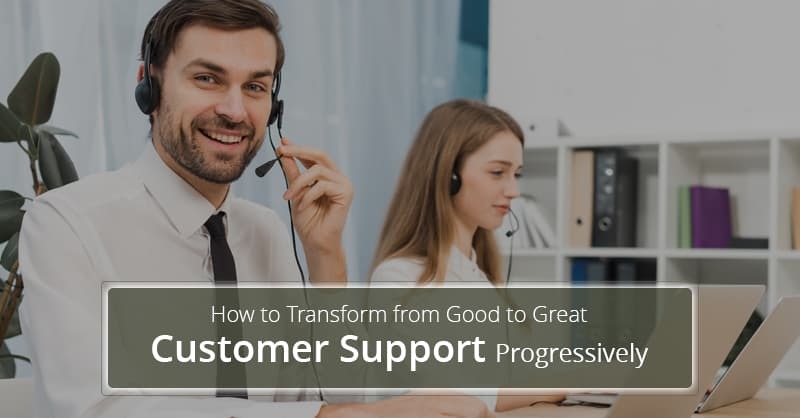 Once you know what is holding your employee back, you can always take the help of your office managers or colleagues and figure out how you can address the issue. 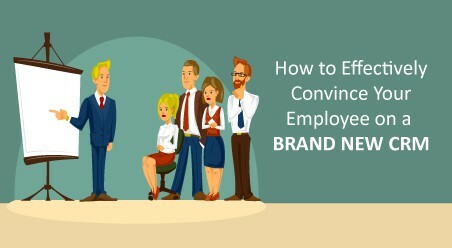 What if, your employee, even after all your endeavors still does not bite? 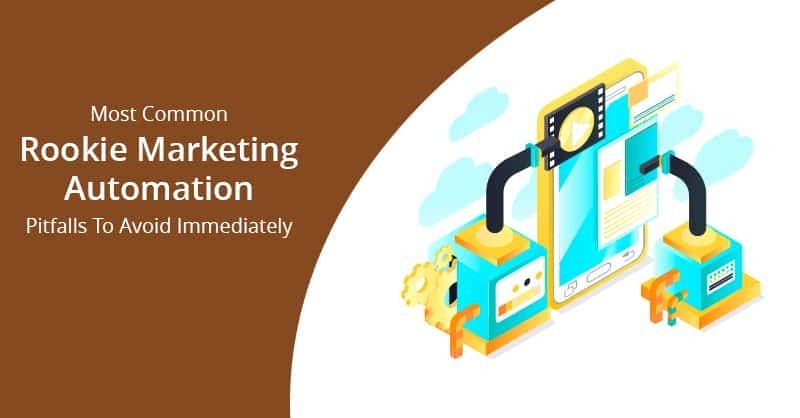 Firstly, you can move on, for you never know if your employee will come back after a few months or a year and announce that he or she has been thinking all along and now he or she is ready to buy and try a CRM. Secondly, you propose a trial run. Most CRM like ConvergeHub offers 14 days free trial so that you can try out all the features and test whether the CRM fits your organization without any cost. A trail helps you to compare your preferred CRM solution directly against your existing system to find and apple-to-apple view of the impact. So briefly, tell your employee that you understand about X and Y, before the final decision is made, you would like to perform a trail, so that by the end of the fortnight, when your company sees a growth in its productivity (along with revenue), your employ might finally be convinced of buying a CRM.